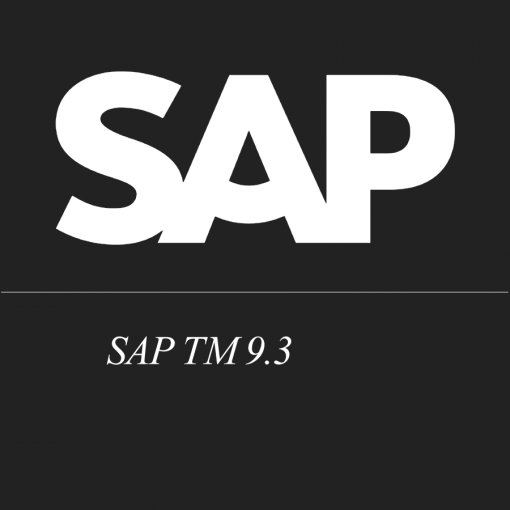 SAP TM 9.3 caters to the Transportation Management Software market. 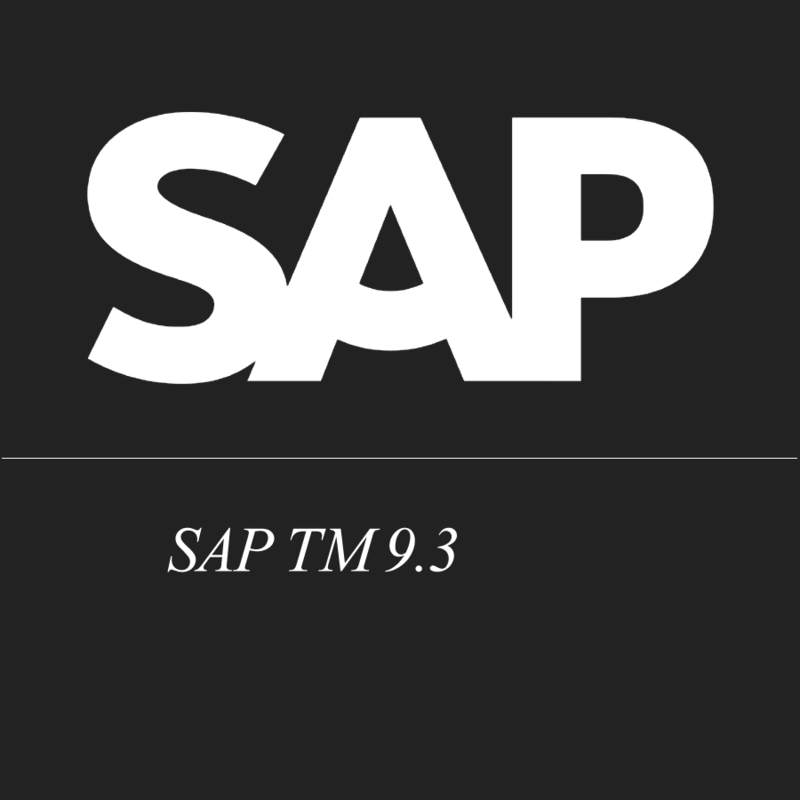 SAP TM Solution has been designed for transportation and logistics requirement of all industries and helps them to reduce transportation costs and improve logistics efficiency and flexibility. It enhances the architecture of SAP’s existing transportation solution for manufacturers. SAP TM enables you to manage all inbound and outbound domestic and international freight in the same environment and provides traceability and visibility of orders, shipments, items, and logistics processes.